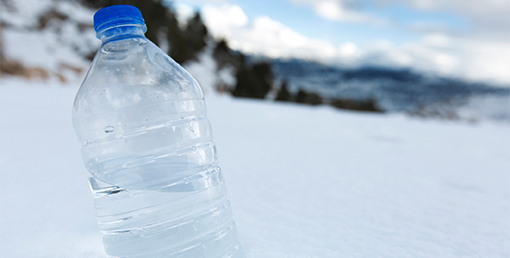 If you’re trying to maintain a healthy lifestyle, you know how important hydration is. Whether you’re hitting the field, going to the gym, pounding the pavement or taking the first step toward making healthier choices, you want to feel your best. That’s why we’re proud to introduce the newest addition to our product lineup–Absopure Plus, our new electrolyte water that’s changing the hydration game! 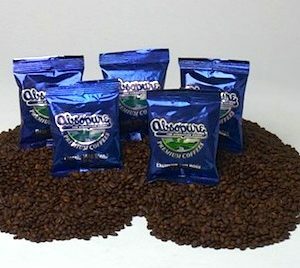 Absopure Plus is perfect for everyone who wants to lead a healthier lifestyle. Whether you’re a professional athlete or you just want to get on track toward a healthier diet, Absopure Plus can help keep you stay hydrated and perform your best. 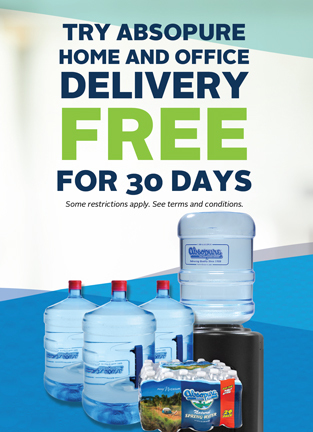 As one of the top 10 bottled water companies in the country, we’re always looking to bring innovative, new products to market in anticipation of our customers’ ever-evolving hydration needs. 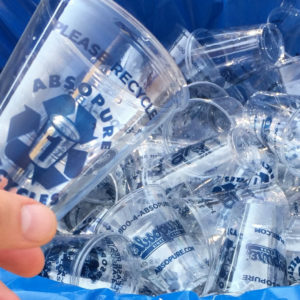 Absopure Plus starts with pure vapor distilled water, and then adds electrolytes for a re-hydrating experience that tastes great. 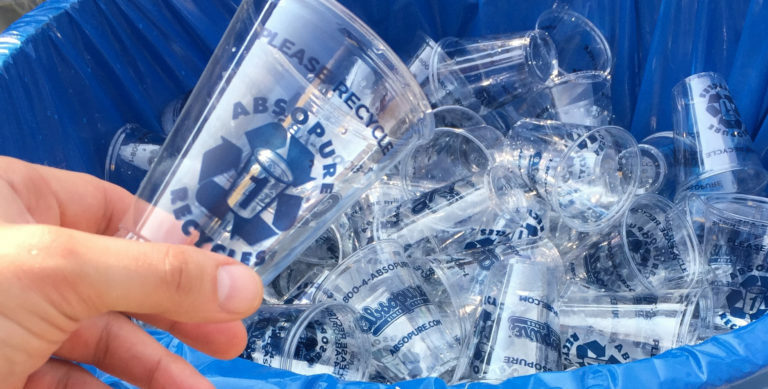 Look for Absopure Plus at Busch’s, Hollwood Market, Value Center, Vince and Joes, Reisbecks, Papa Joes or Holiday Market, in a thirst-quenching, one-liter bottle, or a smaller 700ml bottle that comes complete with a sports cap for on-the-move hydration. 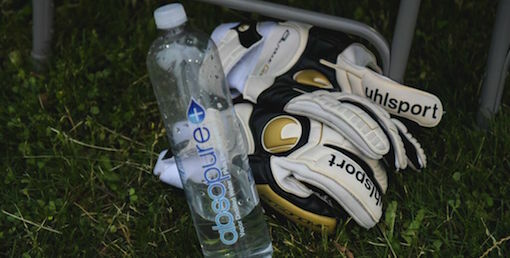 You can also find Absopure Plus on the soccer field in the hands of your favorite AFC Ann Arbor players. We couldn’t be more excited to be part of the movement behind this increasingly popular sport and support this emerging minor league soccer team in our local community. As the team’s Official Water Sponsor, we’ve been helping AFC Ann Arbor’s players and fans hydrated all season long. As the all-star AFC Ann Arbor team knows, part of playing at the top of your game involves keeping your body in peak condition. These players are constantly in motion, putting significant strain on all of their muscles. That’s why maintaining proper electrolyte balance, in addition to staying hydrated, is critical to ensuring peak performance. 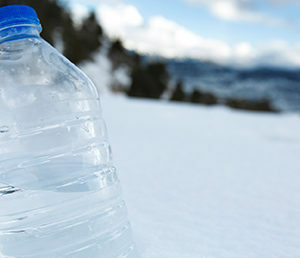 Why are electrolytes so important? In a word: sweat. The science is pretty simple. The more you move, the more you sweat. When you sweat, your body loses minerals like sodium and potassium (electrolytes). If you lose too many of these electrolytes, your muscles can begin to cramp. 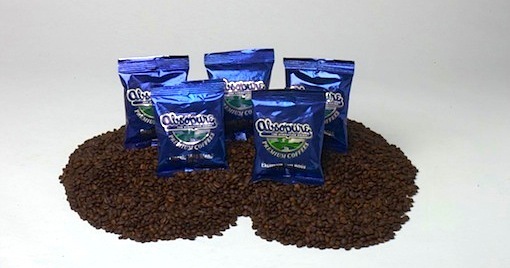 Our new product, Absopure Plus, includes electrolytes lost during perspiration, including magnesium sulfate, potassium bicarbonate and potassium chloride. No cramping means better performance, so you can stay at the top of your game. After climbing the ranks and securing a No. 2 spot in their inaugural season, the AFC Ann Arbor team will take to the field for their last game of the season with hopes to upset the league’s number one team, RWB Adria. Help us cheer on AFC Ann Arbor as they prepare to take on RWB Adria and end their season on a high note. We’ll be helping the team stay refreshed, refueled and hydrated so they can play at the top of their game. See you on the field!